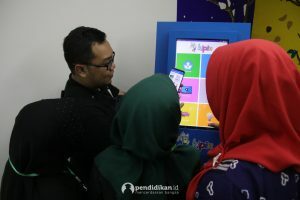 Indonesia may have the population advantage when it comes to education market size, but it means very little if most of them cannot access the one most important advantage in digital world: online internet. There is no question as time goes-by more and more student will have access to internet in this archipelago that includes more than 17,000 islands, but it still may take a long time. The technology is already available now to put internet in any corner of Indonesia, but the barrier to that progress is not technology but the barrier is the investor may never get return on investment from it. To solve this problem Pendidikan.id decides on a multi-year research journey to build a bridge in this transition so that teachers and students are able to access valuable online resources now through their mobile devices to enhance learning and teaching in school despite internet availability in the area. 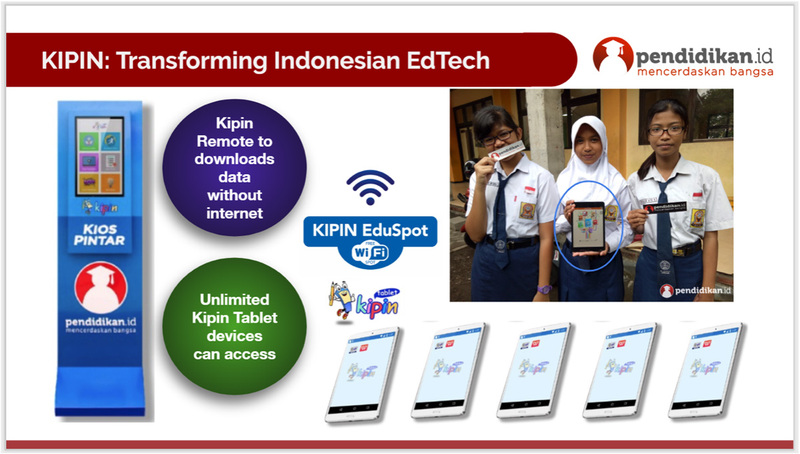 Pendidikan.id launched KIPIN (it means smart kiosk or “Kios Pintar” in Indonesian language), it is a fresh innovation, unique and different than all online video learning platform that are available in Indonesia. Mainly because it integrates solution that maximize digital content delivery using buffering hardware. 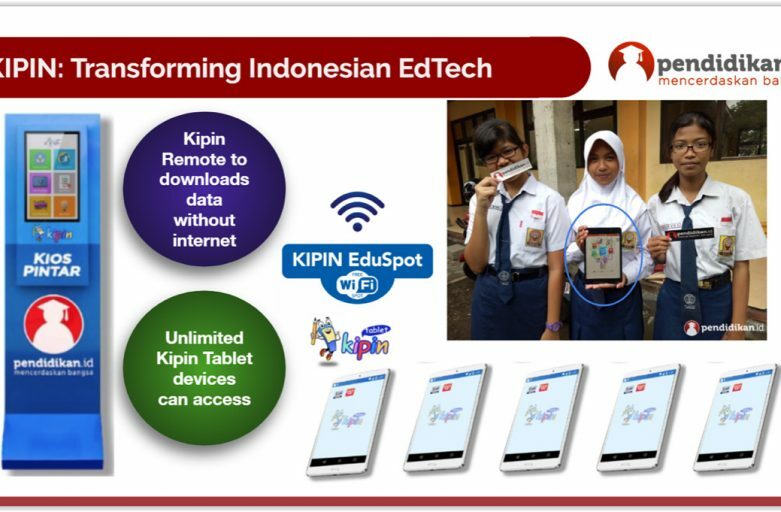 With Kipin EduSpot and Kipin Remote app, hundreds or even thousands of student can have access to ten of thousands of educational material like they are downloading from internet, but even faster! Teacher input is critical in Pendidikan.id and it has been the building block for KIPIN. We allow teachers to have a say in our development as they have first-hand knowledge of the students and the school needs. 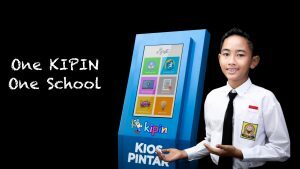 Kipin also known as an educational ATM machine, as one said it’s an Assistant Teaching Machine build by teacher for school.